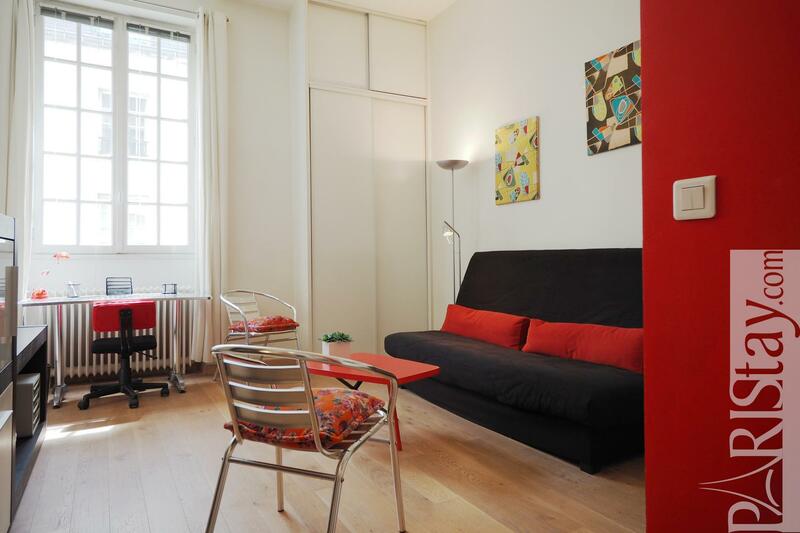 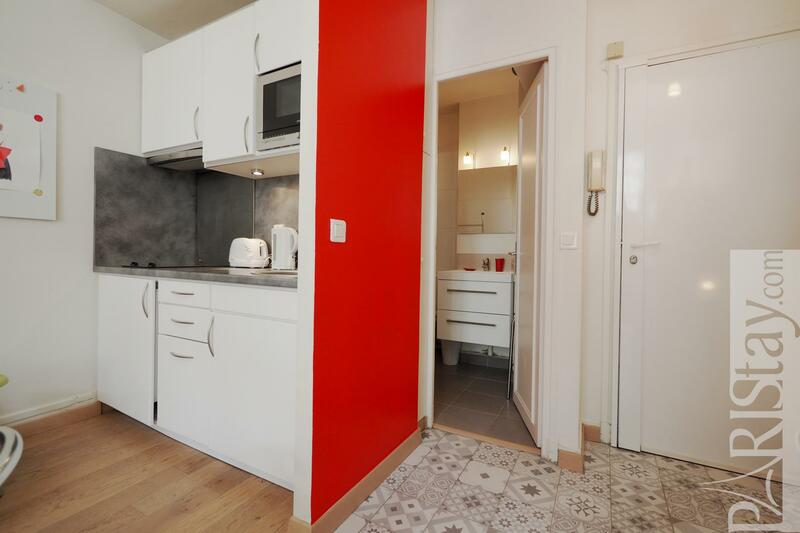 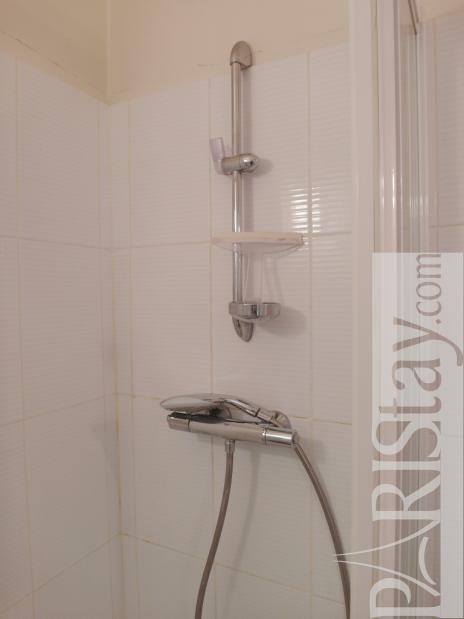 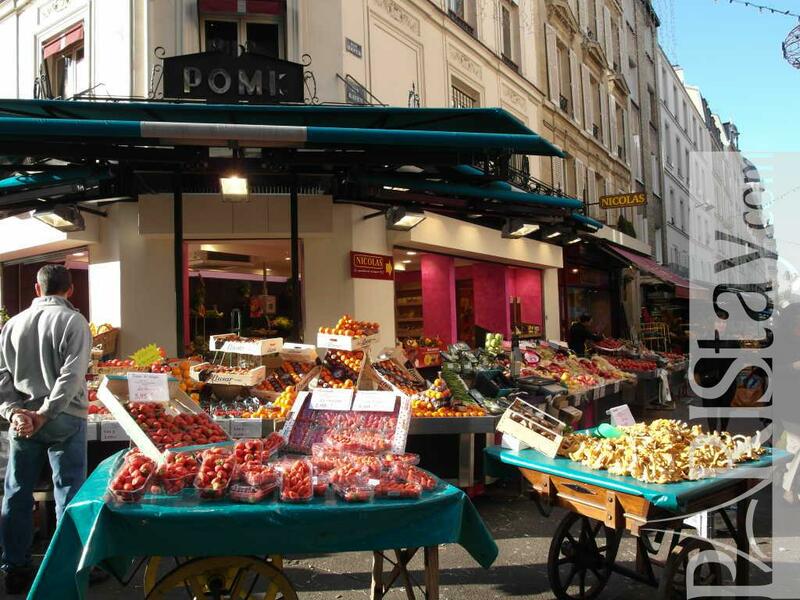 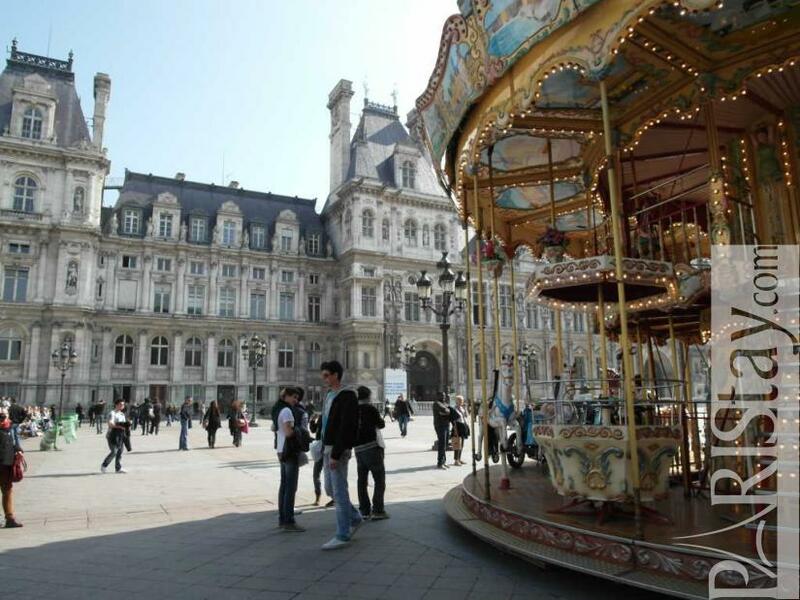 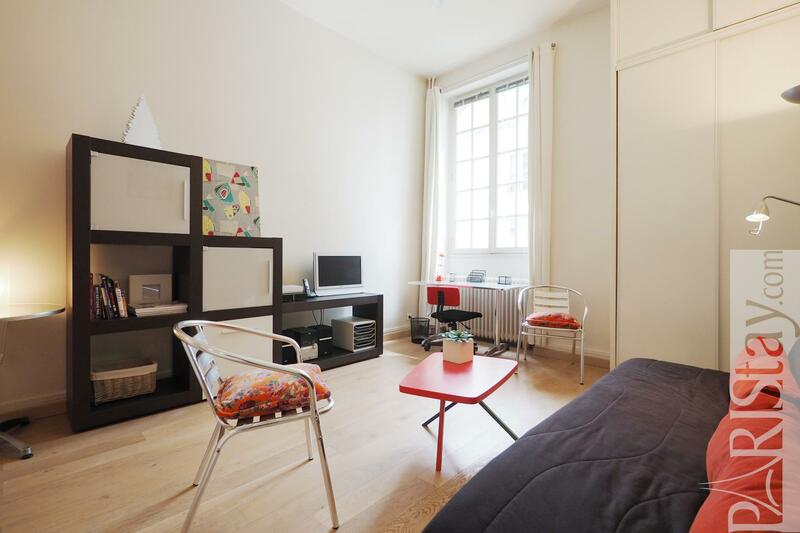 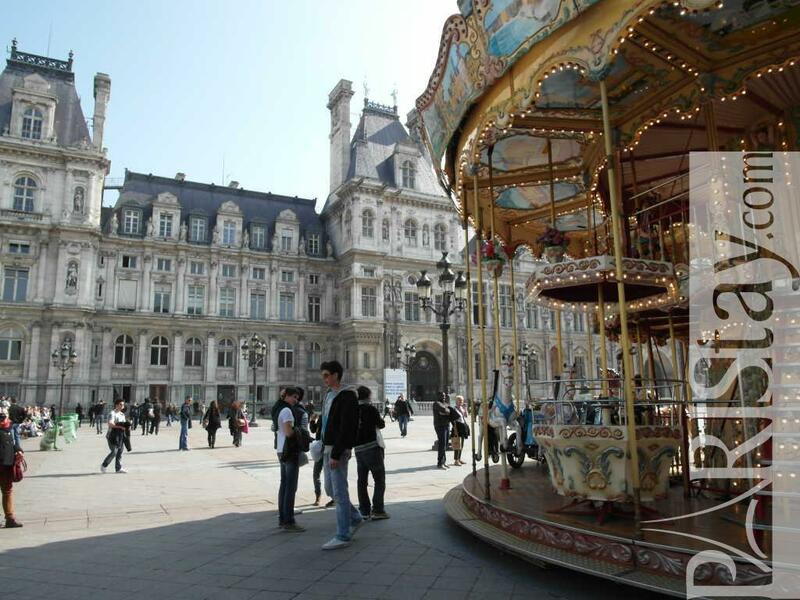 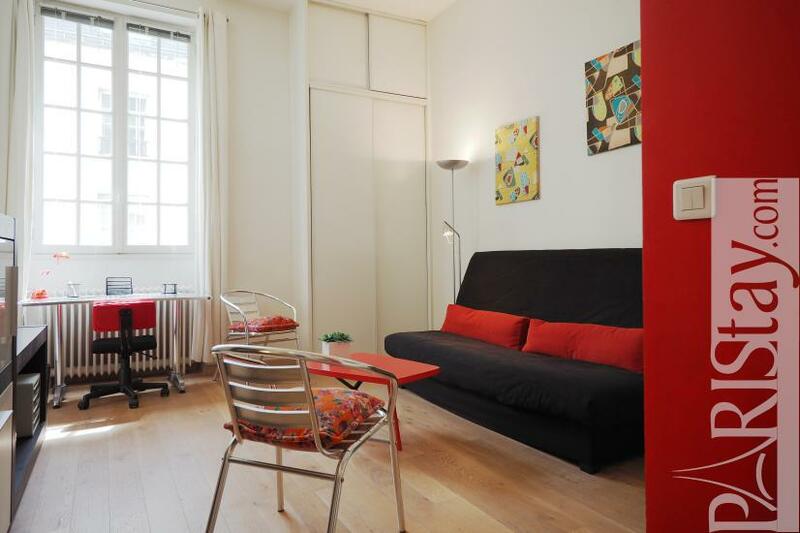 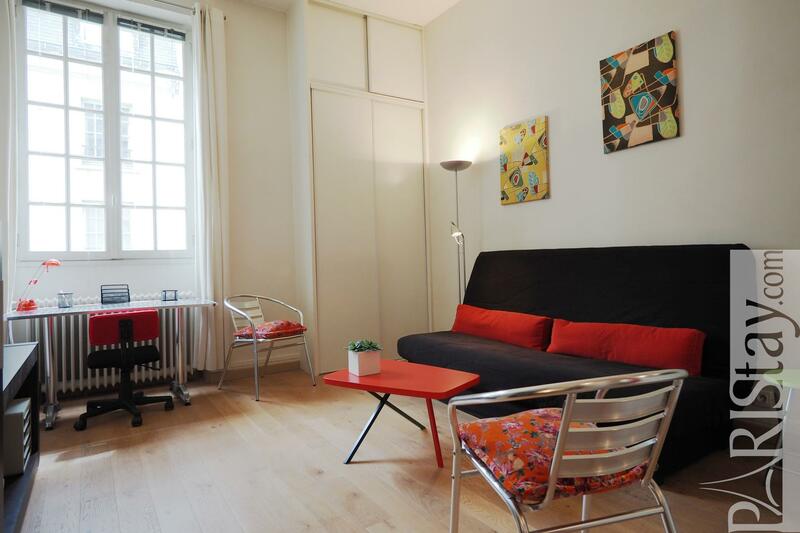 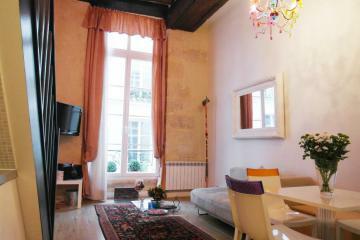 Hotel de Ville, heart of Le Marais area, 15 mn walking Notre Dame de Paris, next to the famous BHV store district, its trendy streets offering full of various shops, cafés and restaurants... here is a perfect location for this cute and convenient studio apartment. 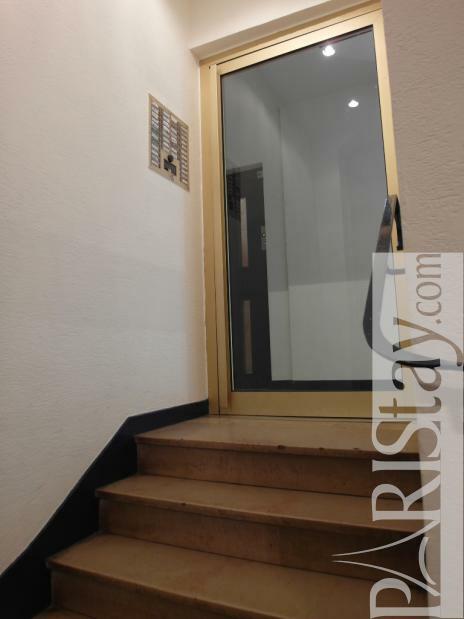 The flat is situated in a residential secured building, 2nd floor with a lift, on a quiet courtyard. 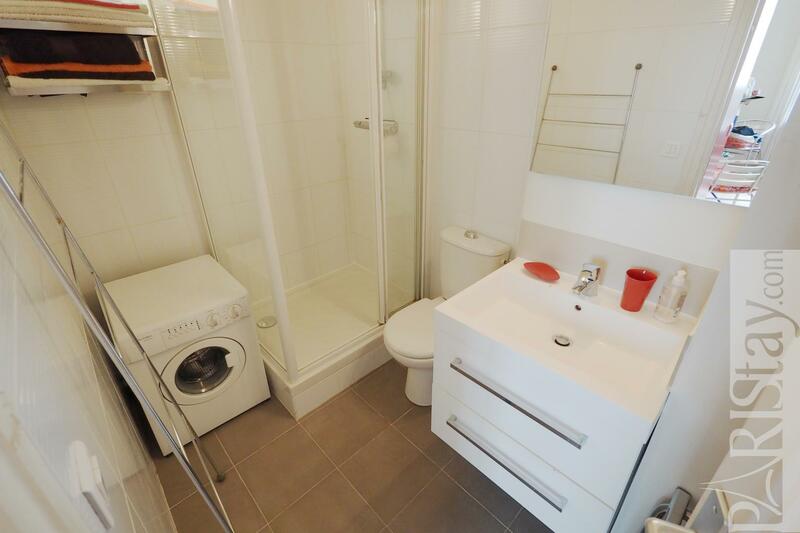 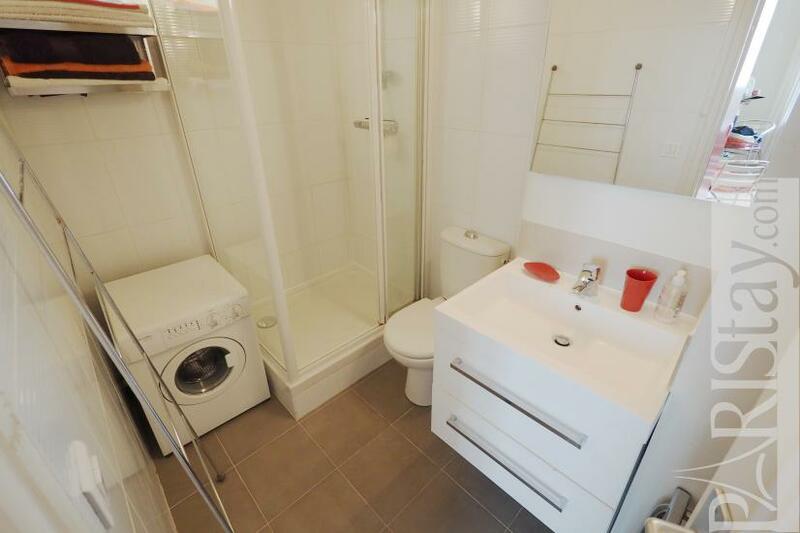 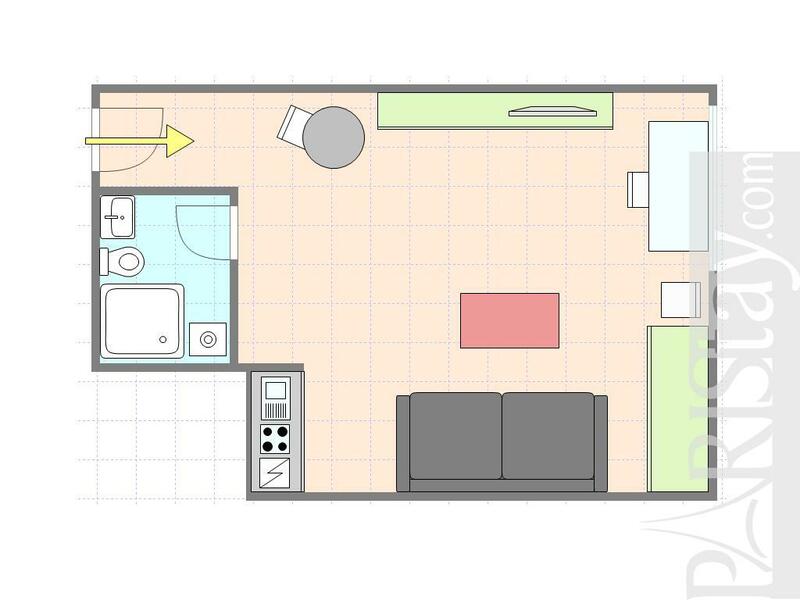 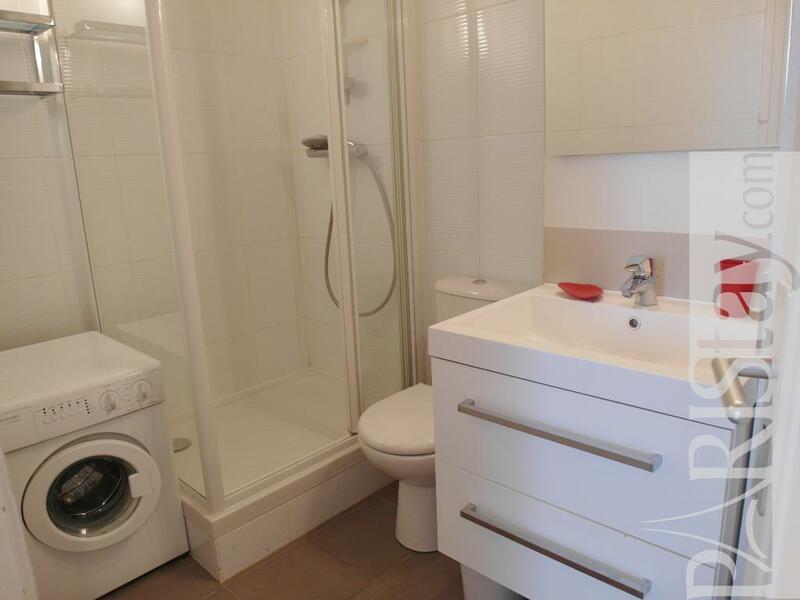 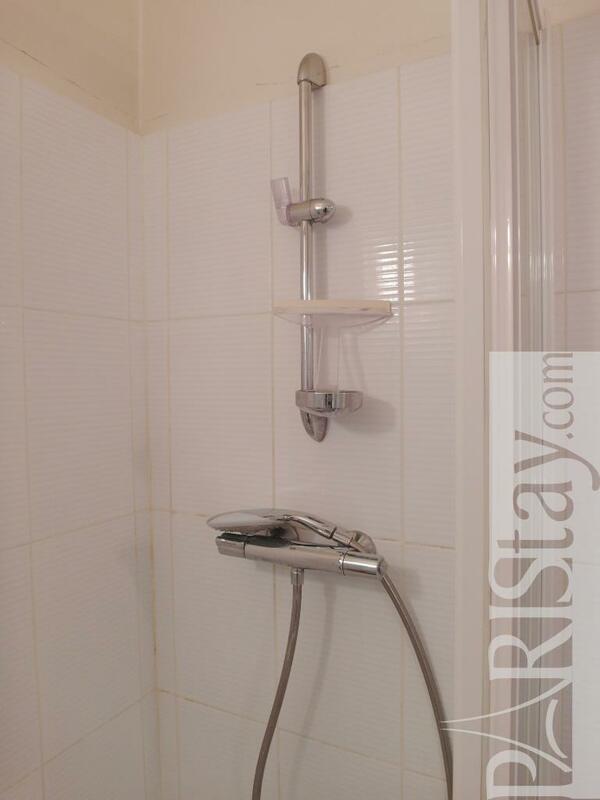 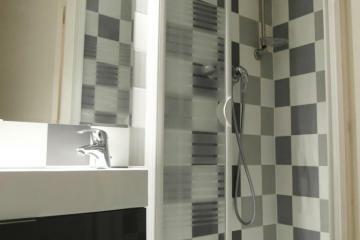 It consist in a bright main room with an open kitchen, and a shower room with toilet. 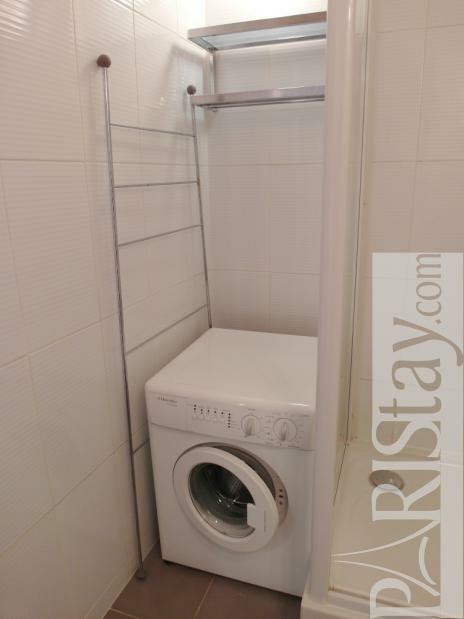 Heating, hot water, internet are included. 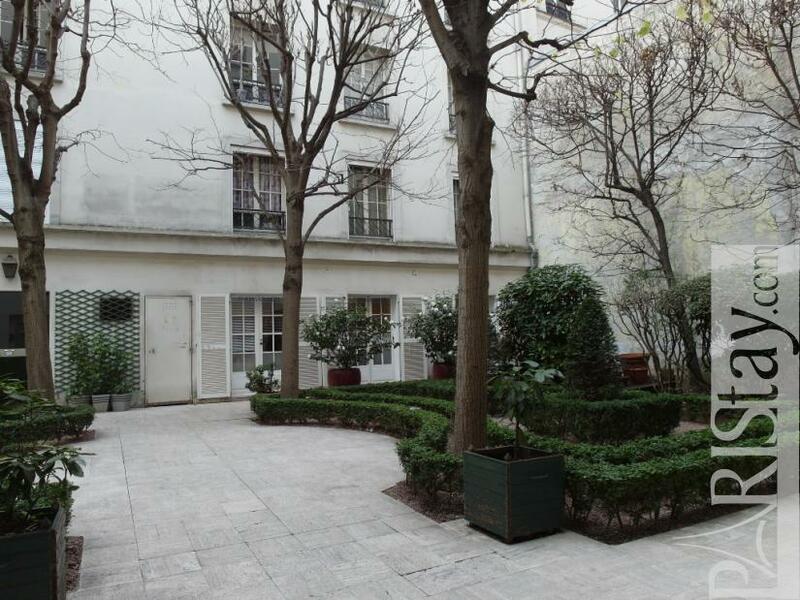 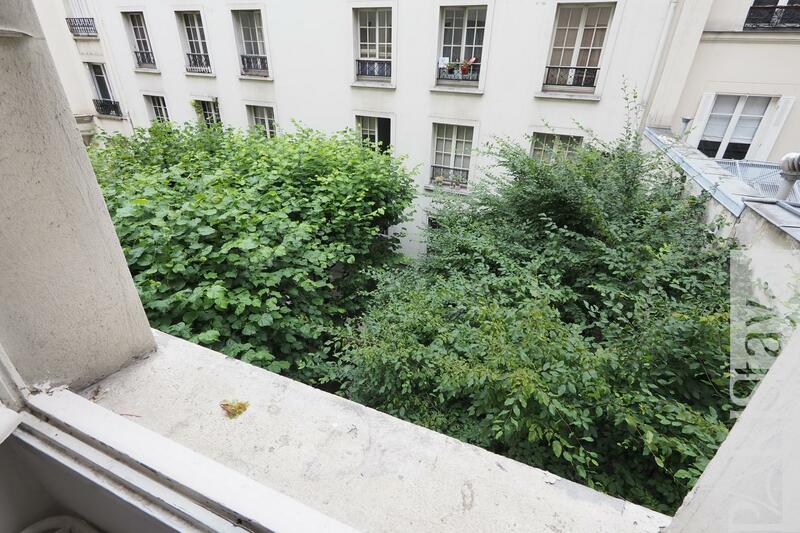 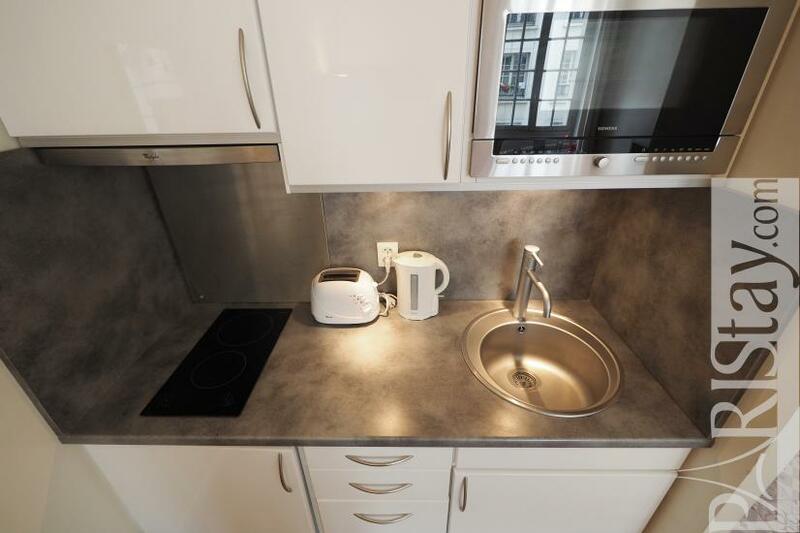 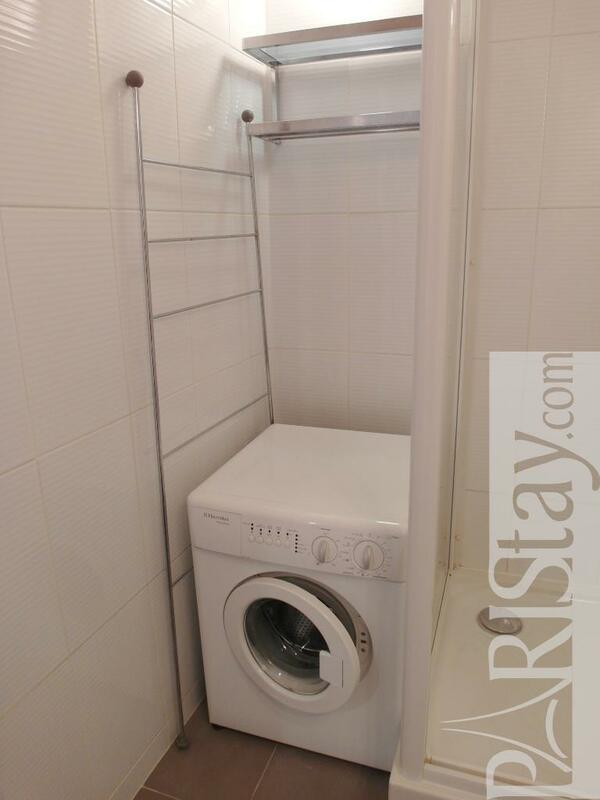 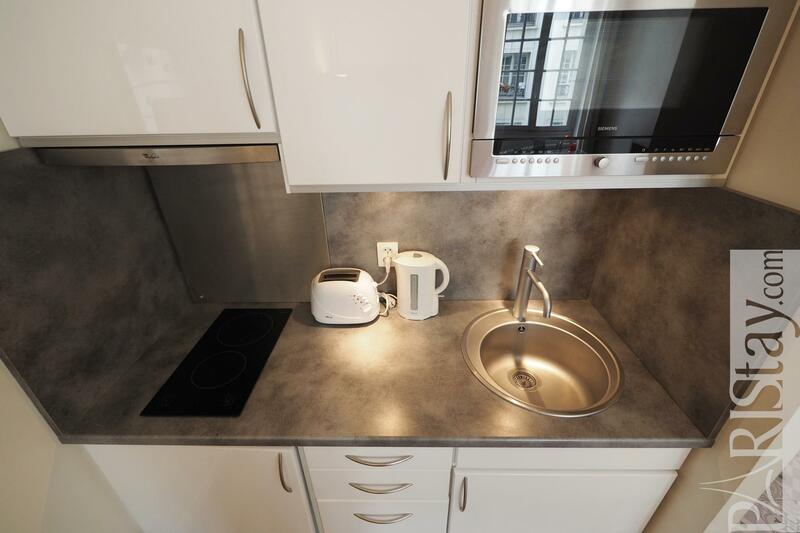 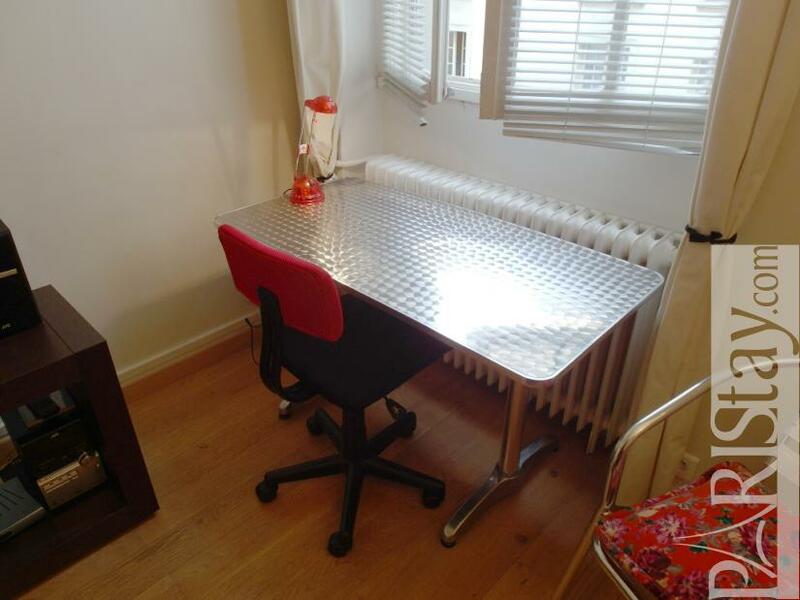 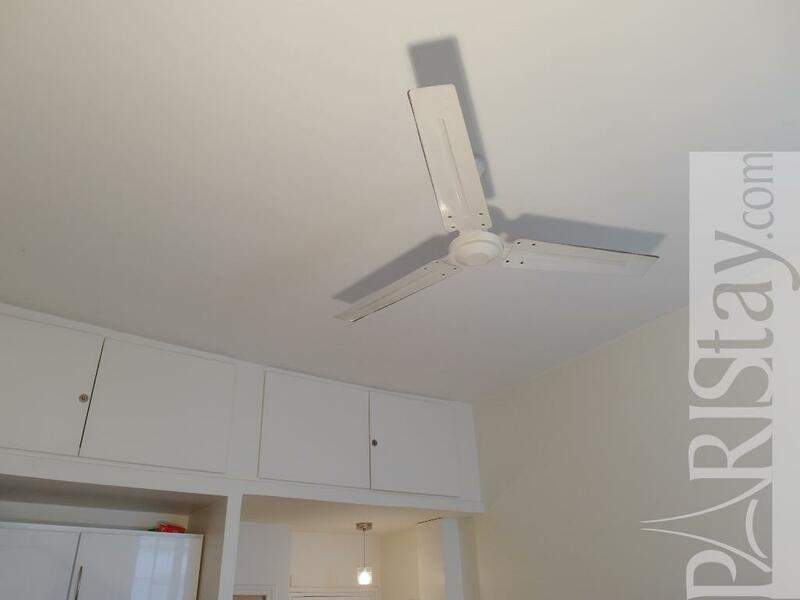 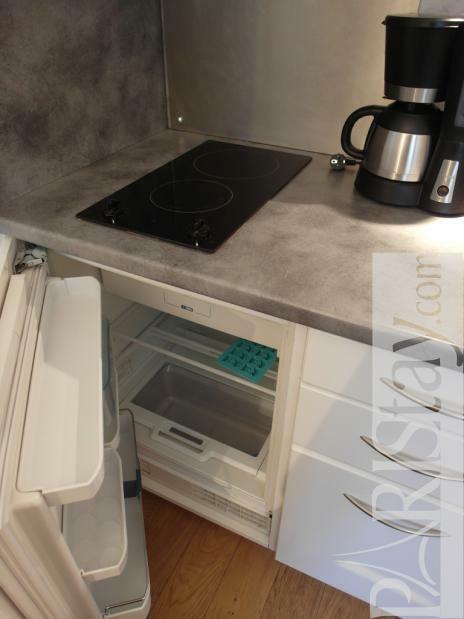 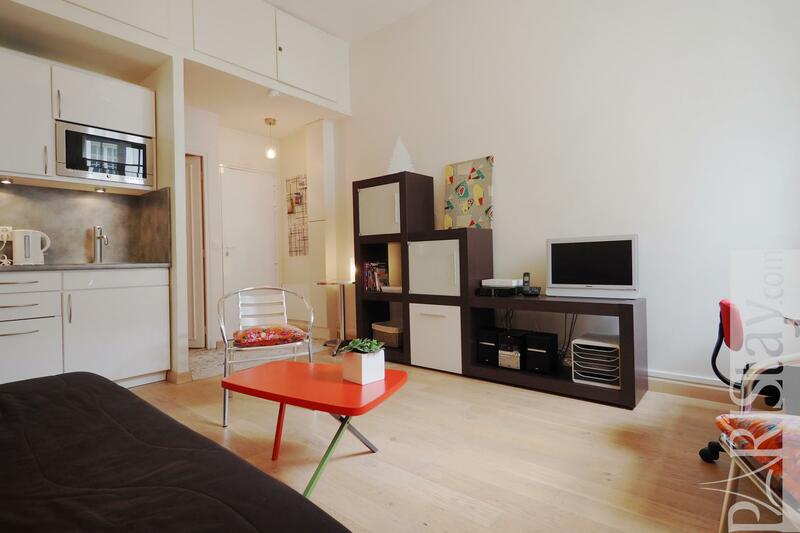 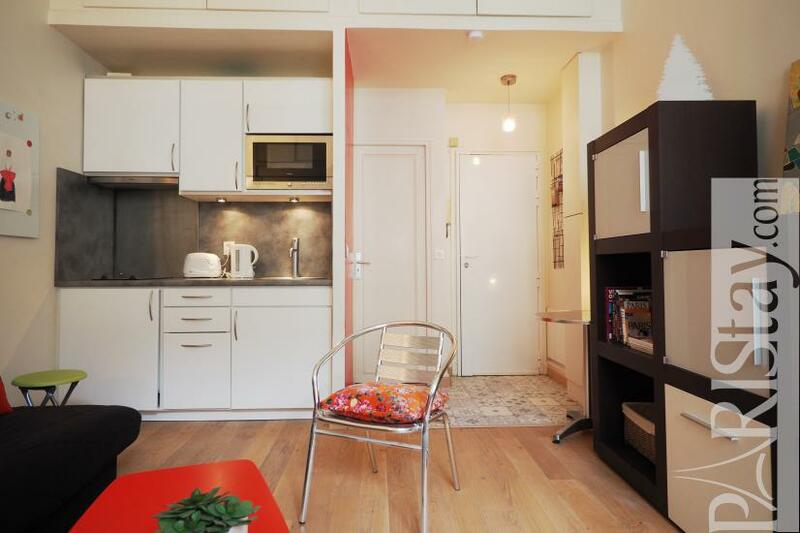 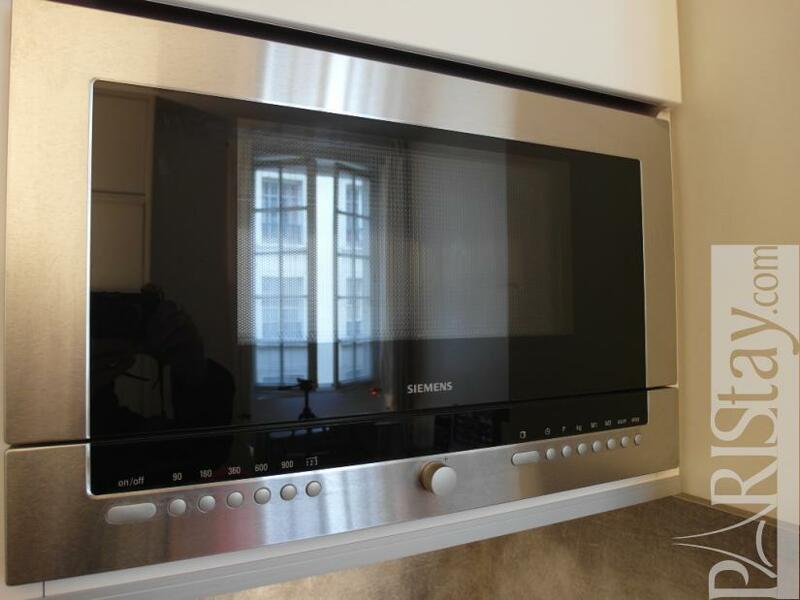 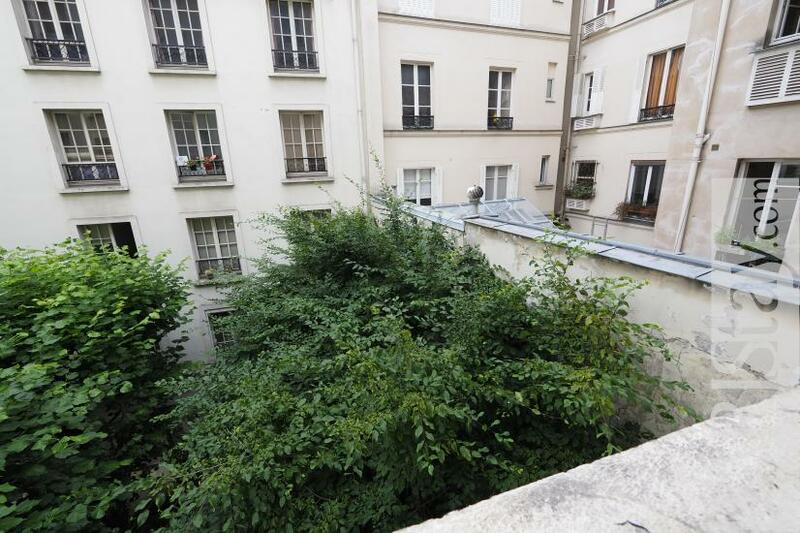 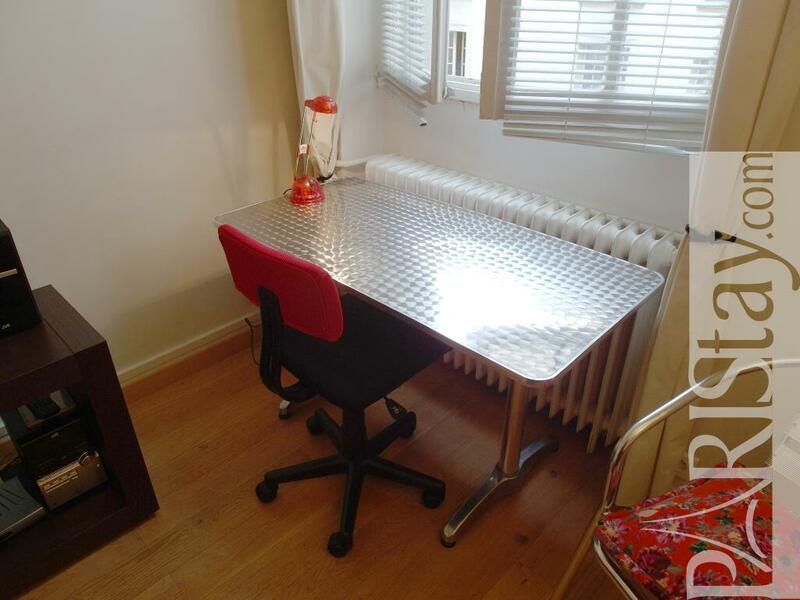 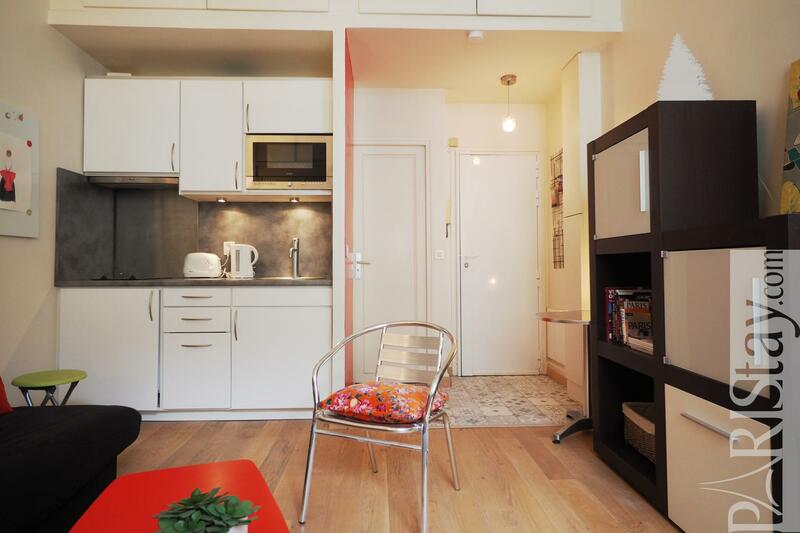 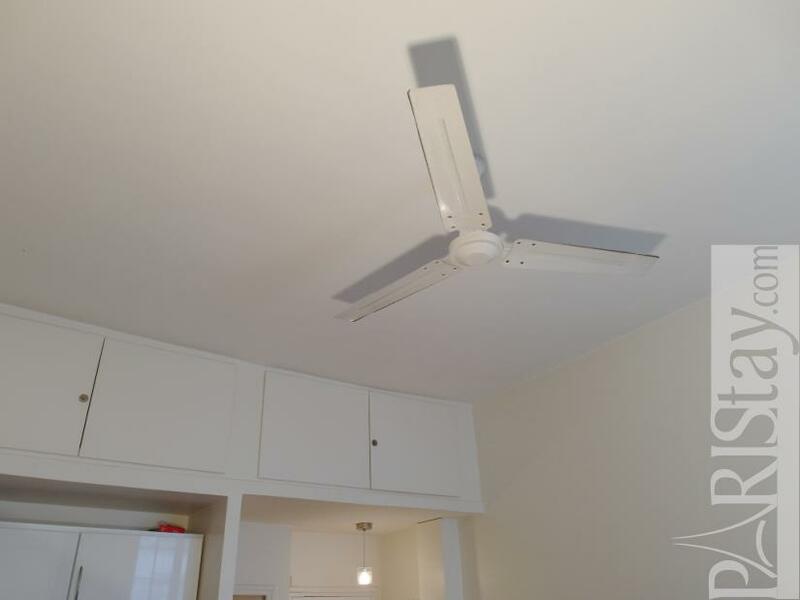 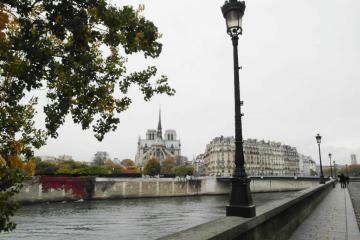 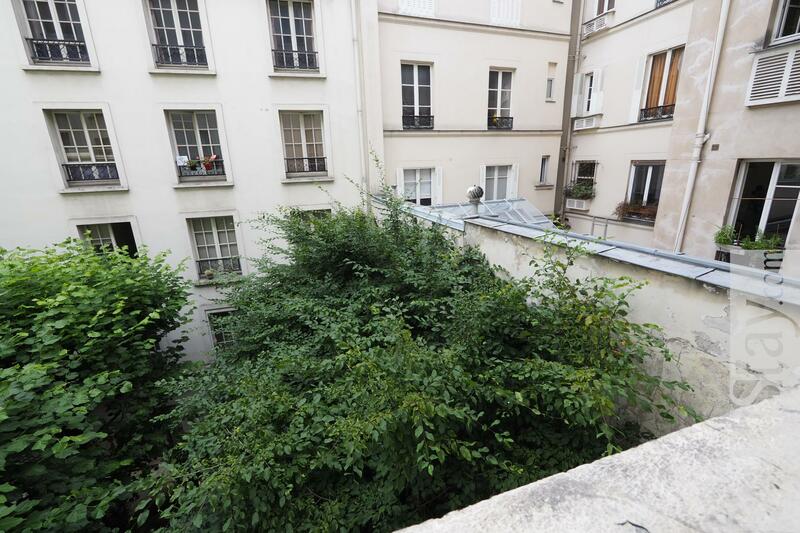 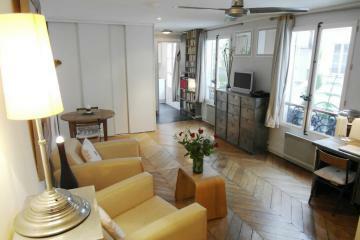 Perfect for a long term rental in Paris. 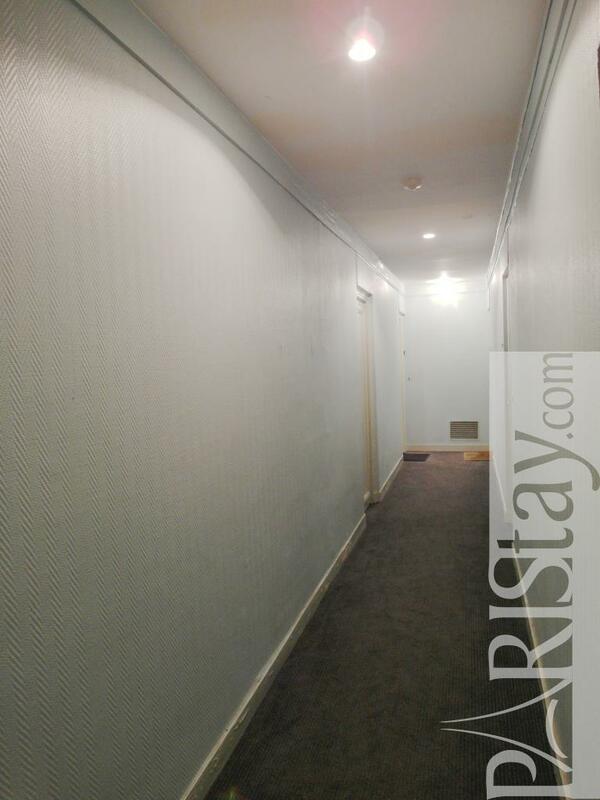 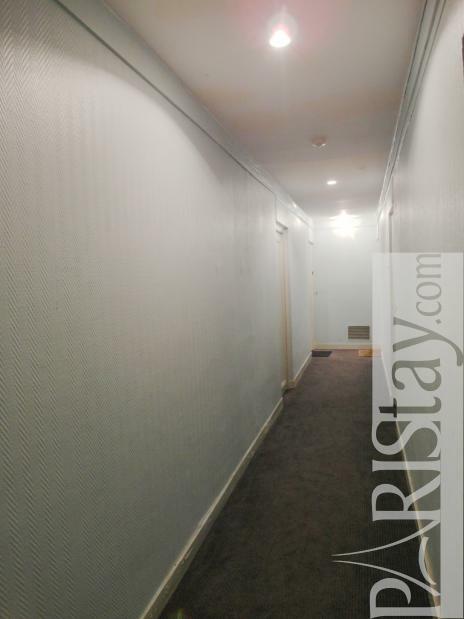 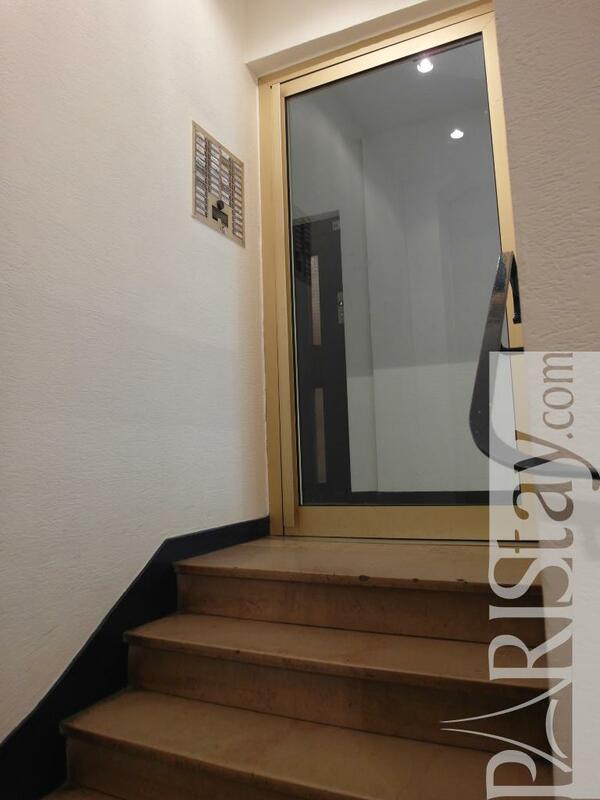 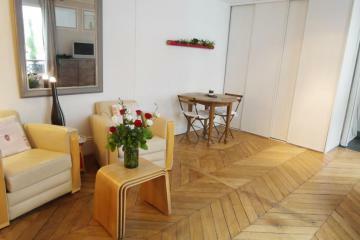 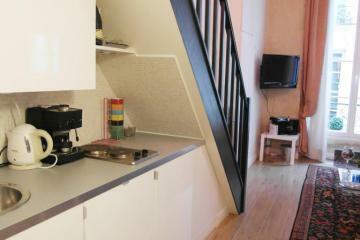 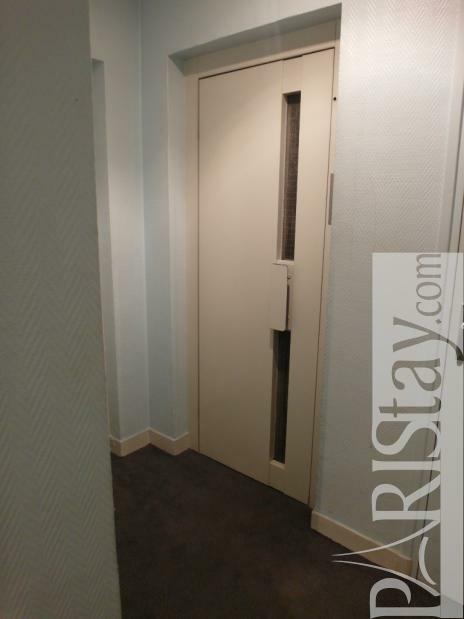 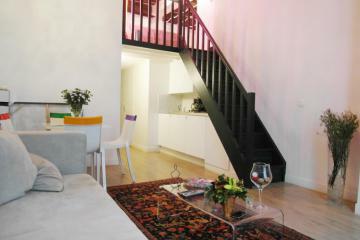 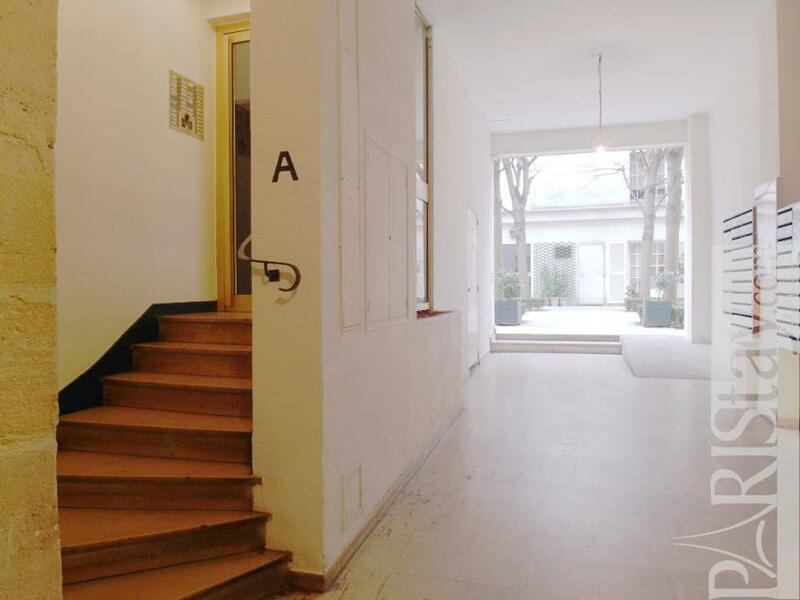 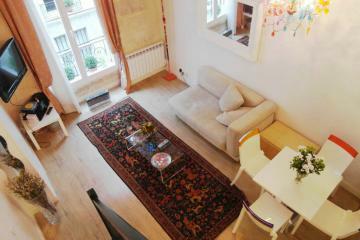 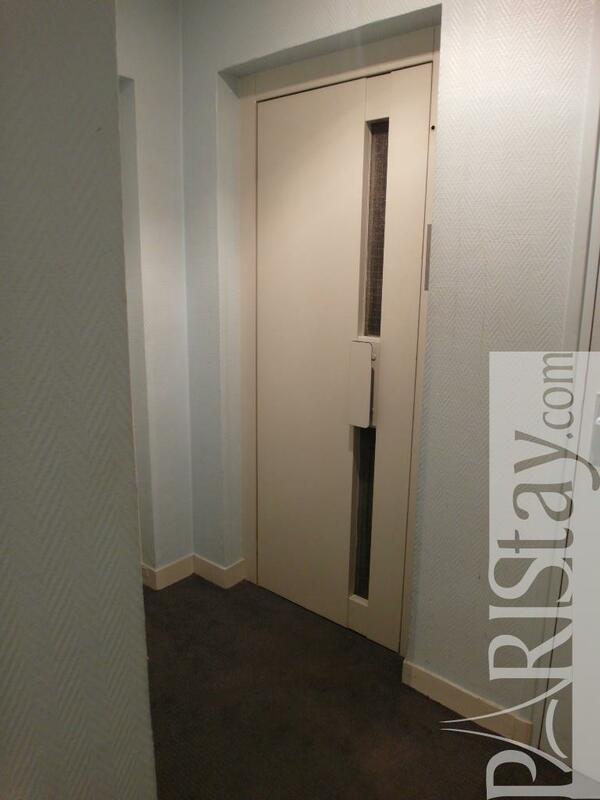 18th's Building, 2 nd floor, with Lift, Studio Appartement, furnished, Approx: 22m² / 237 Sq.Ft.